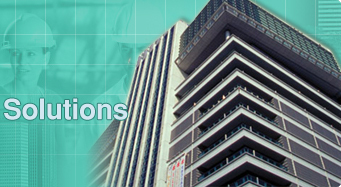 Owners, Developers, Property Management Companies, Architects, Consulting and Structural Engineers have come to recognize and rely on Century Building Restoration to provide quality workmanship through out our projects. 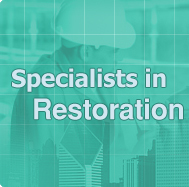 Century Building Restoration offers a number of distinct advantages to our clients. Our services are accomplished by dedicated employees who have been with us for many years. This ensures single source accountability and allows for a safer, superior quality job performed by our highly skilled tradesman.